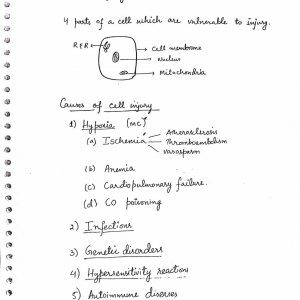 3 sample pages are attached. 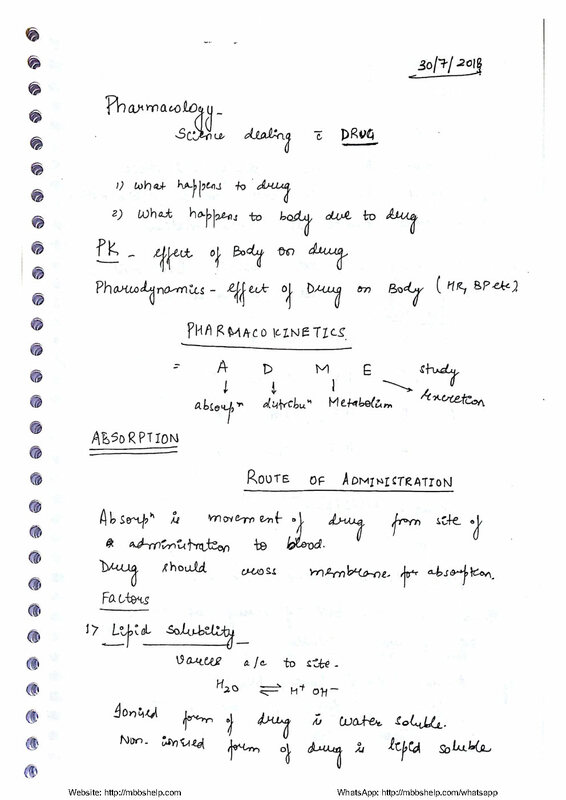 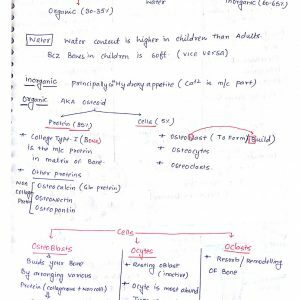 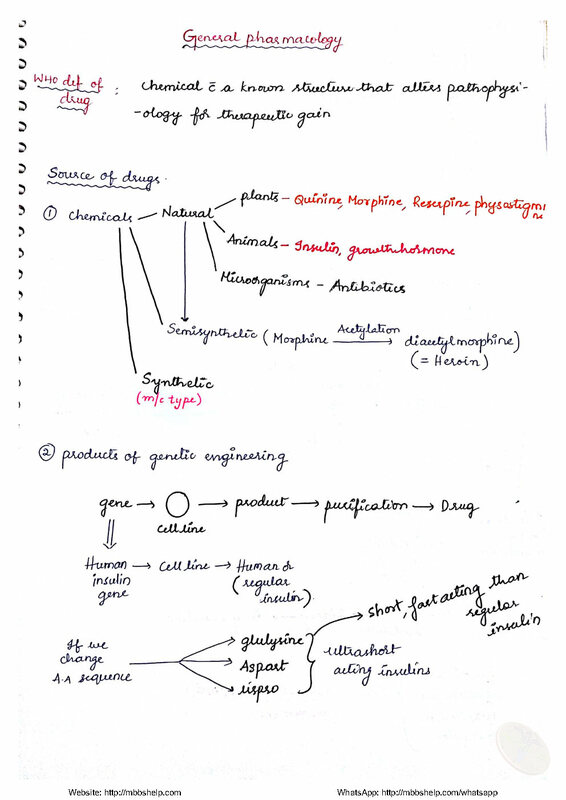 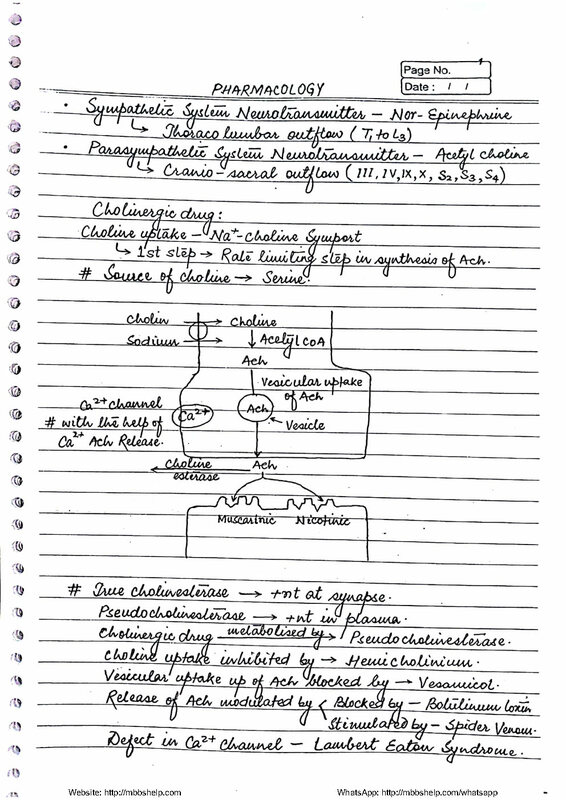 Pharmacology Handwritten Note by Ranjan Kumar Patel Latest Delhi class Notes. 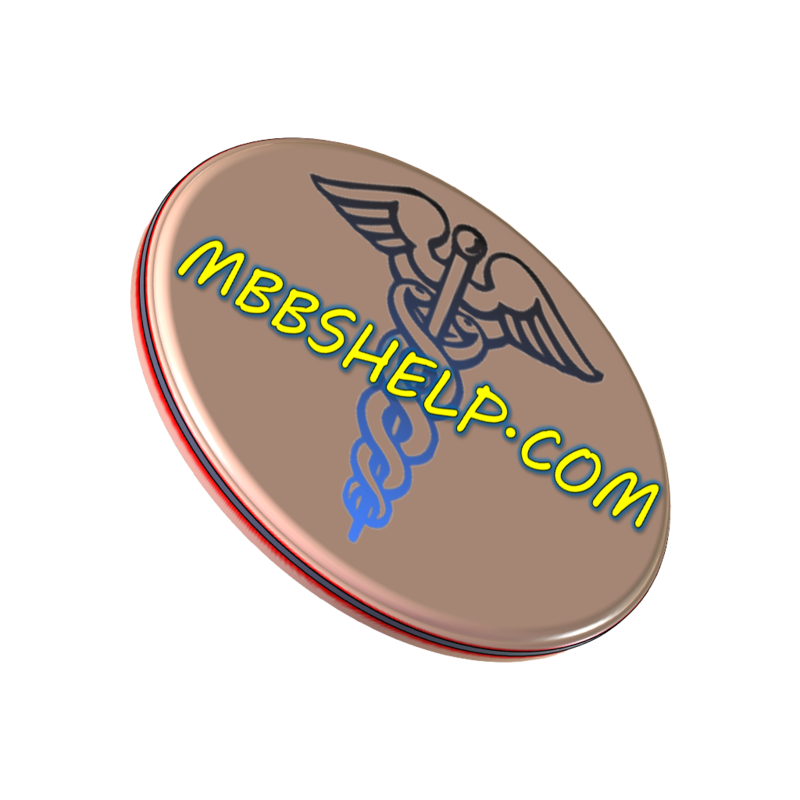 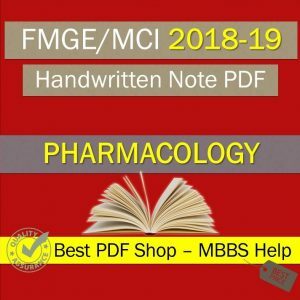 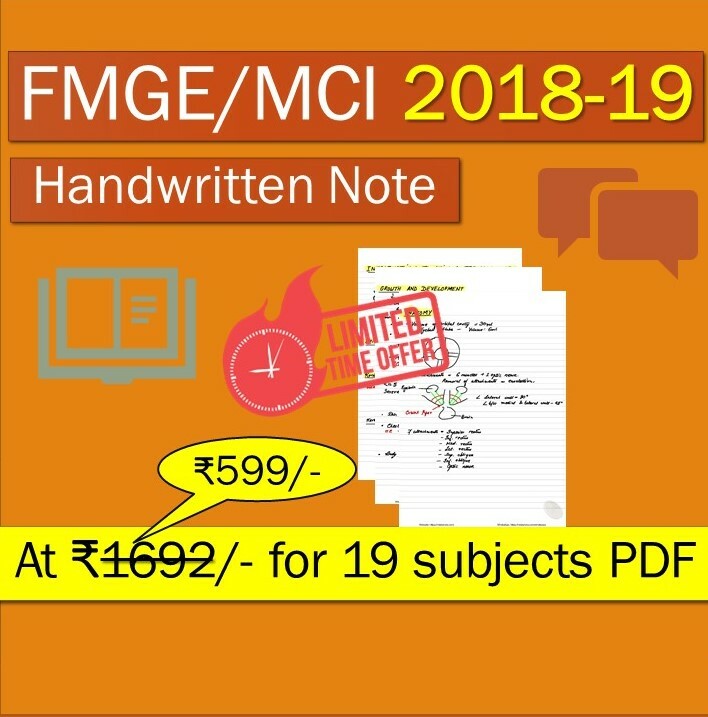 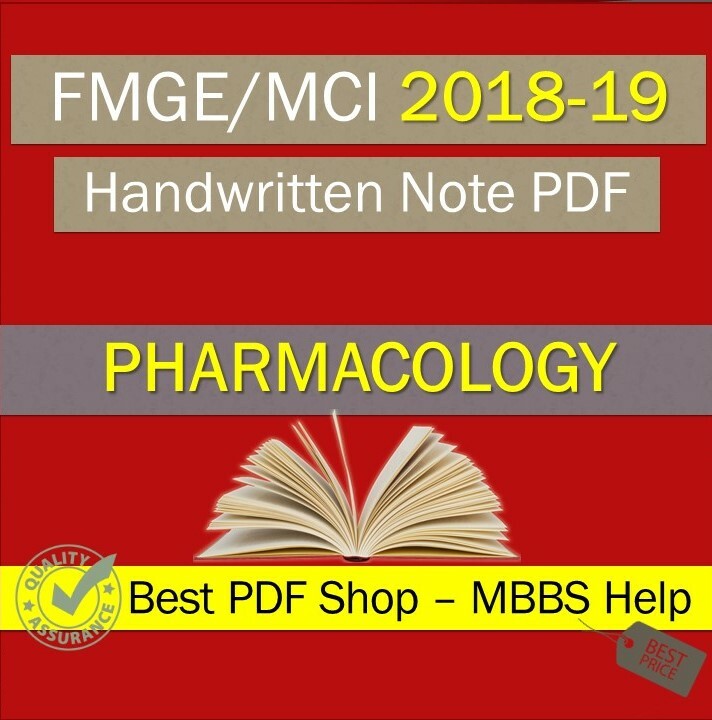 Pharmacology Handwritten Note PDF by Dr Gobind Garg Latest Delhi class Note.